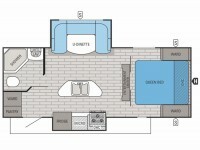 Used RVs for sale from the best brands. Used 5th wheels, travel trailers, toy haulers, and park trailers to meet your every need and budget. Whether you choose something from our amazing selection or want us to order just what you are looking for, you will find we can always meet your needs. 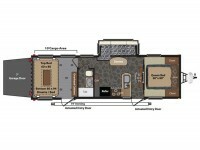 Why not get your new RV delivered to your door? We can do that! Are you easy to finance or hard to finance? Either way we can help you. 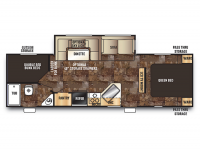 We work with a selection of banks specializing in new and used RV finance. 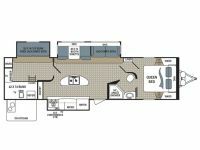 There is a reason they call us "The RV Experts!" Let us help you today.